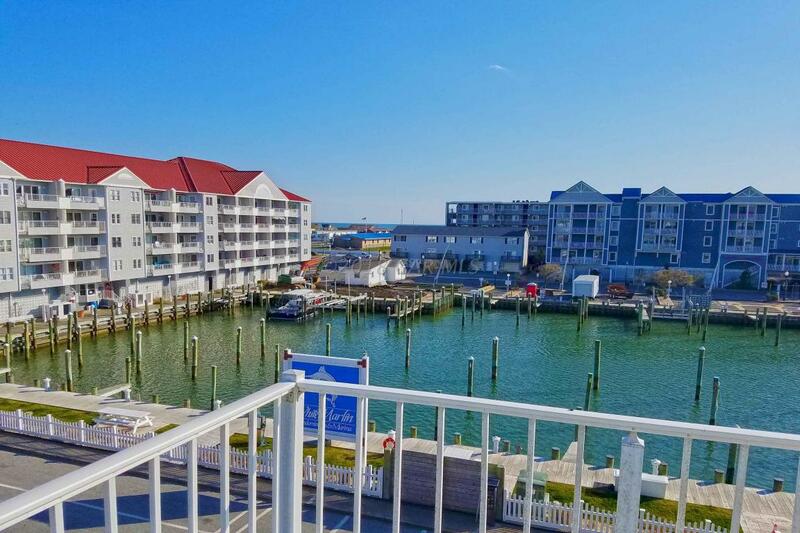 Your opportunity to own a spacious one bedroom unit with views of the bay, Assateague Island, the route 50 bridge, two marinas, a view of the ocean and extensive views of the Ocean City skyline. 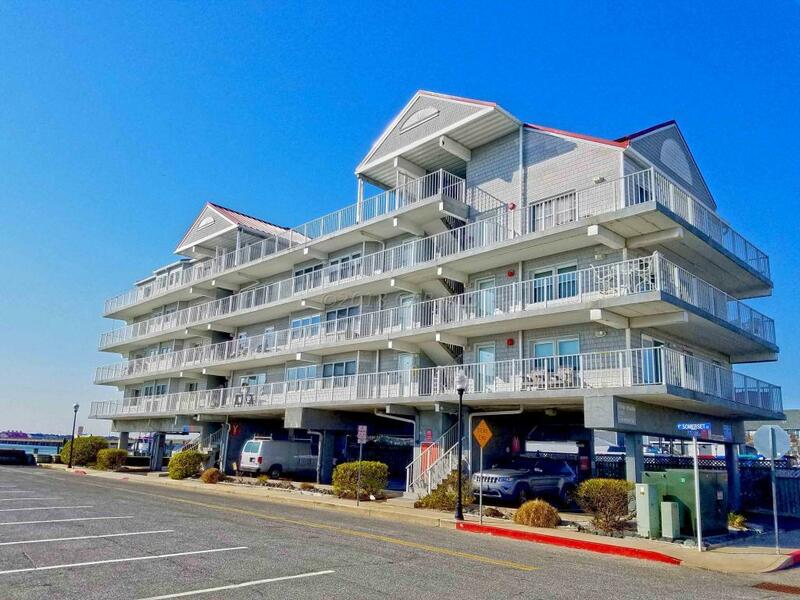 Features include: full kitchen, central air, washer/dryer, lots of windows and natural light, wrap around balcony and deep water boat slip #17. Outdoor pool. End unit with South, East, and North exposures. Elevator with secured access. Newly tiled shower. 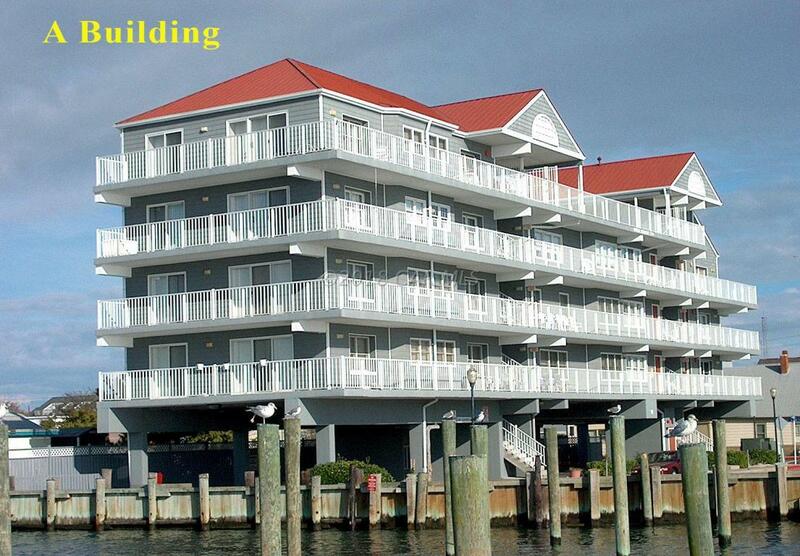 Established rental history (buyer must honor existing rentals). Come see it today. Sold fully furnished except for a sofa. 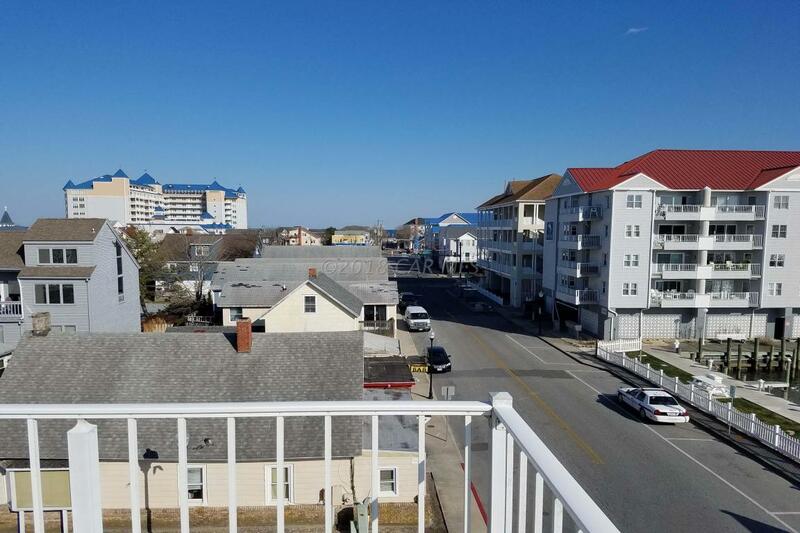 Park your car and walk to the boardwalk, beach, Trimer's Rides, dining, shopping, and more. Assigned parking space under the building. 1 year home warranty provided at no cost to buyer.